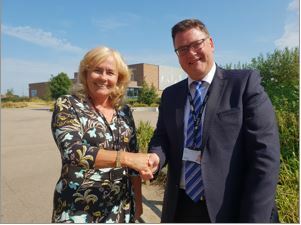 Castle View School joins Zenith MAT. Castle View School is pleased to announce that it is officially part of the Zenith Multi-Academy Trust. The school has been working collaboratively with The King John School and other schools within the trust for the past two years. Castle View has been on a journey of continued improvement and this will help accelerate progress.